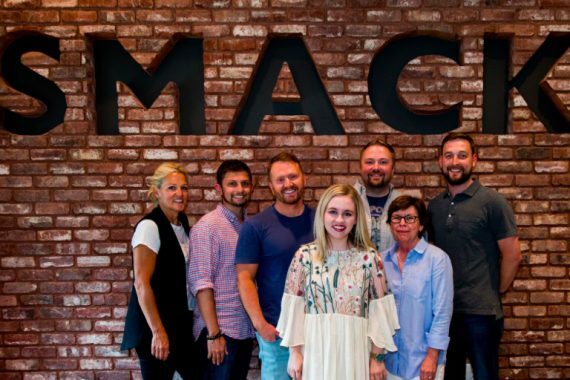 Nashville-based music publishing company, SMACKSongs, has signed songwriter Emily Falvey to an exclusive worldwide publishing deal. Falvey joins a roster of writers, producers, and artists, all led by Shane McAnally and Josh Osborne. Falvey is a recent graduate of Belmont University, who earned a BA in Songwriting and a BBA in Music Business. During her time at Belmont, Falvey interned at SMACKSongs, as well as at other companies in the music industry. During her time at Belmont, Falvey also participated in a Make Music Nashville event that allowed her to write a song with a local senior citizen.